Social cannabis consumption is now being permitted at certain licensed cannabis retailers in Alaska. 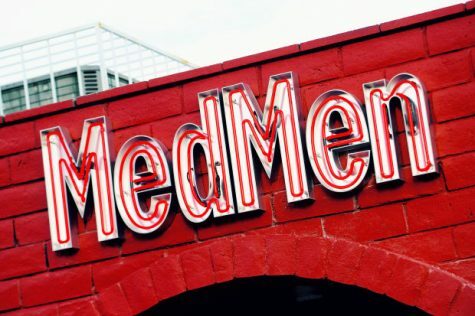 The news comes after the state’s lieutenant governor signed into law regulations that make it the first state to legalize social cannabis consumption, where you can buy cannabis and consume it inn the same place. 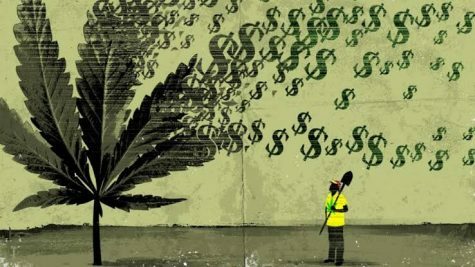 With on-site cannabis consumption in Alaska soon to be legal in some places, industry analysts believe that the program could rake in $2.4 million in fresh revenue. “When these rules go into effect, Alaska will be the first state to finalize and approve statewide rules for on-site consumption. 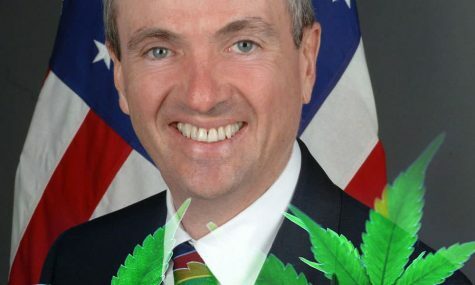 We expect more to follow suit in the not-too-distant future,” said NORML Executive Director Erik Altieri in a statement. 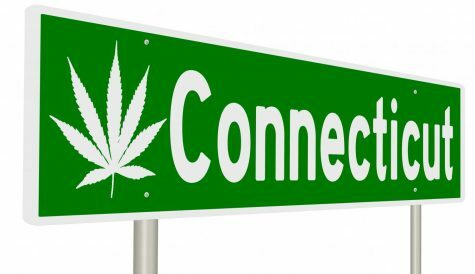 Specially authorized stores in Alaska can now provide a safe, clean and comfortable environment for cannabis consumers to light up a joint, chow down on a THC-laced edible or dab some potent concentrates in a social setting. 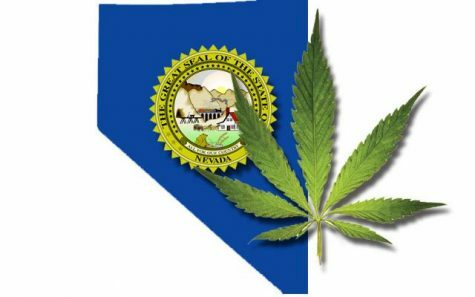 The regulations were approved in December by cannabis regulators and signed by Lt. Gov. Kevin Meyer on March 12. No legal problems were detected by the Department of Law. According to a report by the Juneau Empire, April 11 is the day that Alaskans should mark on their calendar. It is on this day that the rules are expected to go into effect. 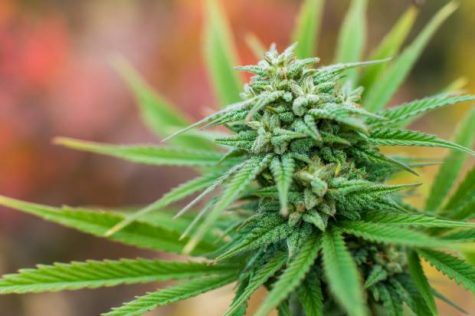 However, local governments will possess the power to prohibit on-site cannabis consumption in Alaska by means of a voter initiative or ordinance. While you can probably expect the first onsite use areas to gain approval by summer, don’t expect to see an abundance of recreational pot consumption spots opening across Alaska. 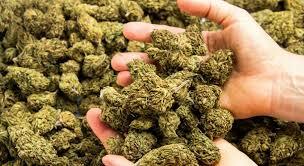 In order to open an onsite cannabis consumption business, distributors must apply for an onsite use endorsement. 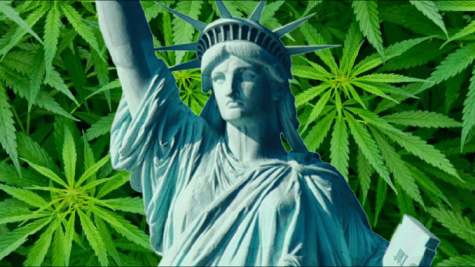 Additionally, they must develop plans in accordance with the Marijuana Control Board’s ventilation, security and other standards. Based on the details of Alaska’s onsite cannabis consumption rules, local governments can object to endorsements, as well as use an ordinance or a people’s vote to ban the onsite use or facets of it, such as smoking. The rules state that onsite use areas must be separated by a secure door or walls to ensure the space is separate from the retail store area. 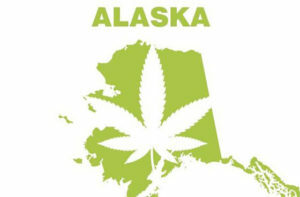 You can read more about Alaska’s approval of the on-site cannabis consumption regulations here.